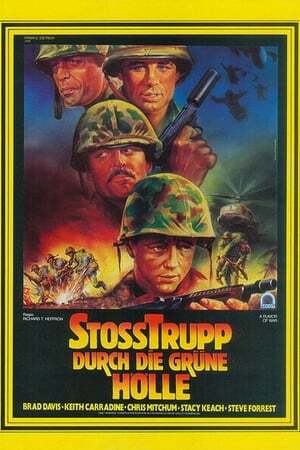 Miniseries based on the 1977 autobiography by Philip Caputo about his service in the United States Marine Corps in the early years of American involvement in the Vietnam War. Season 1 of A Rumor of War premiered on September 24, 1980. We don't have any reviews for A Rumor of War. We don't have enough data to suggest any TV shows based on A Rumor of War. You can help by rating TV shows you've seen.